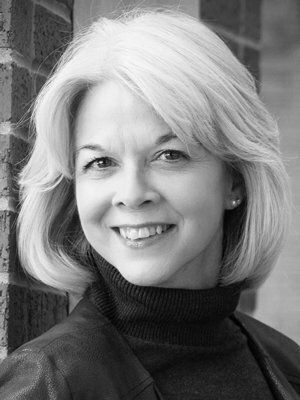 Pam Elrod Huffman’s thirty-nine year conducting career spans all levels and has included positions in Texas, New York, Illinois, and Georgia. Since 2007, she has served as the Director of Choral Activities at SMU’s Meadows School of the Arts in Dallas, where she oversees the choral program and the graduate conducting program. Huffman regularly serves as a choral clinician and adjudicator in Texas and throughout the United States. She is also a sought-after workshop clinician, particularly in the area of the choral techniques of Robert Shaw. Her articles on Shaw’s warm-ups and rehearsal techniques can be found on the website dedicated to the late maestro – www.robertshaw.website. Pam is grateful to have been a member of the Company of Voices since January of 2003.